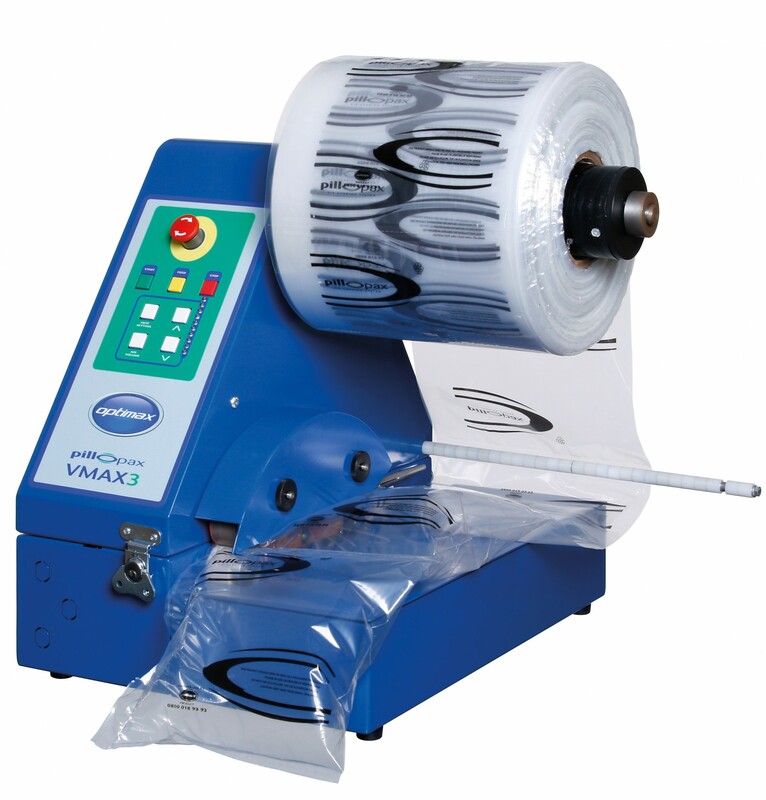 The Optimax Air Pillow system provides a quick, easy and efficient way of producing void fill for cardboard boxes. The Optimax Air Pillow system fills pillopax® films with air to create air-filled pockets that resemble small pillows. These are used for void fill as a means of protection when goods are being shipped or stored. Air pillows are a new generation of void fill offering a range of advantages over traditional loose fill. Air pillows prevent goods from moving around inside cardboard boxes and other forms of packaging ensuring that they do not become damaged. They also provide a cushioning barrier within the box that helps protect goods from any knocks or bumps. The air pillow machine is small and compact making it easy to move from one place to another. It is made to the highest of standards for a strong and professional finish.